January 11, 2022 will mark 100 years of insulin use, when a young boy dying from diabetes was given the first insulin injection. Setting a 1000-day countdown to the date, the Research Trust of Diabetes India (Diabetes India) has launched its ‘1000 Days Initiative’ to intensify diabetes control and management efforts in the country. The 1000 Days Initiative will bring together leading endocrinologists and diabetologists across India to create clinical guidelines and provide recommendations on how to ensure early diagnosis of diabetes, monitor HbA1c levels, encourage lifestyle changes, reduce tertiary complications and manage existing complications for Type 1 and Type 2 diabetes more efficiently. It targets to reach close to 50,000 general physicians and family physicians, since 95 per cent of people with diabetes are managed by their family/general physicians (GPs) to improve diabetes consultations, treatment and care and to bring down the current average HbA1c levels by 1 per cent from 9.2 to 8.2. 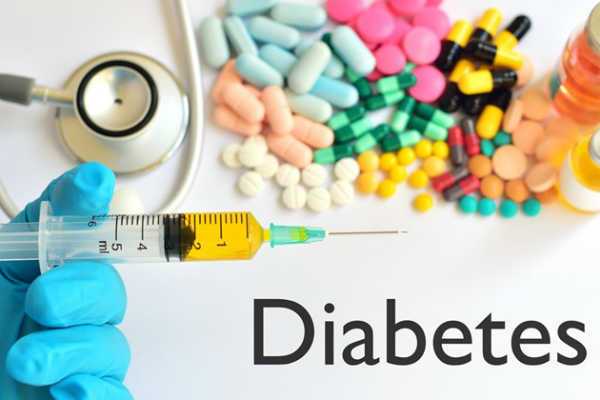 During April 18-21, 2019, Diabetes India will also hold walkathons across the country with local doctors to raise awareness on diabetes care and the need for a healthy lifestyle to tackle the chronic condition. Diabetes India will also reach out to more than half a million families in India through education initiatives and knowledge-sharing activities on diabetes. Dr Sadikot added that diabetes is the leading cause of lower limb amputations, second only to accidents. It is also the largest cause of legal blindness. One in three or more people undergoing haemodialysis or kidney transplants have diabetes and more than 50-60 per cent of Indians with diabetes may die at least 10-15 years earlier from cardiovascular complications. He stressed the need for concerted action and relentless efforts, much like Banting and his team, to find new solutions to bring diabetes under control in India.